We have many package options prepared for you, pick the one right for you and enjoy! Day 1. Pick up at the airport with our private transport service. Lunch on the way to the Tree House Lodge Hotel (optional). Day 2. Canopy in the morning or the afternoon. Day 3. Wildlife refuge. Guided jungle tour. Day 4. 1. In the morning, Iguana conservation tour. Day 5. Relax, enjoy our wonderful beaches. Day 6. Chocoart tour, learn the Caribbean chocolate process and taste all the exotic flavors, orange mint, coco and much more. This tour takes two hours. The farm is located about 2 blocks from the lodge walking distance. Day 7. Departure at the Tree House Lodge and on your way back to San Jose, experience the White Water Rafting on the Pacuare River with a drop off in San Jose at the end of the day. Includes fruits and natural drinks. Day 1. Pick up on the airport with our private transport service. Lunch on the way to the Tree House Lodge Hotel (optional). Day 3. Chocoart tour, learn the Caribbean chocolate process and taste all the exotic flavors, orange mint, coco and much more. This tour takes two hours. The farm is located about 2 blocks from the lodge walking distance. Day 4. 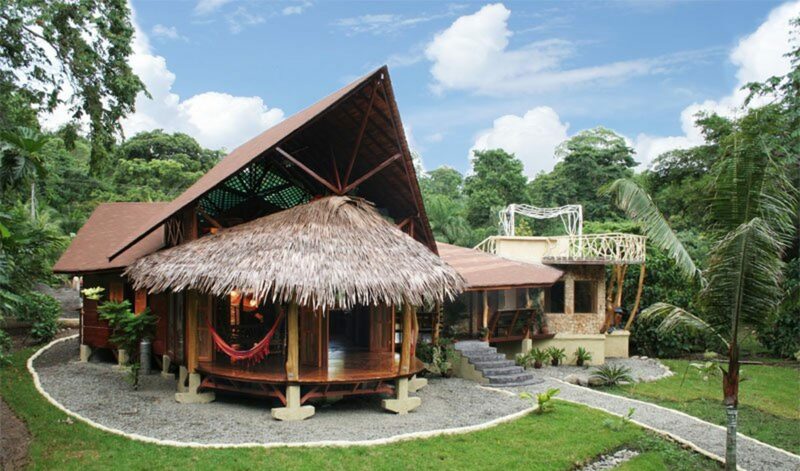 Departure at the Tree House Lodge and on your way back to San Jose, experience the White Water Rafting on the Pacuare River with a drop off in San Jose at the end of the day. Includes fruits and natural drinks. Day 1. Pick up on the airport with our private transport service. Lunch on the way to the Tree House Lodge Hotel (optional ). Day 2. Yoga classes in the morning on the beach in front of the lodge. Day 3. In the morning, Iguana conservation tour. In the afternoon, a massage therapist will visit you at your house. Day 4. Canopy tour in the morning or in the afternoon. Day 5. Chocoart tour, learn the Caribbean chocolate process and taste all the exotic flavors, orange mint, coco and much more. This tour takes two hours. The farm is located about 2 blocks from the lodge walking distance. In the afternoon yoga classes on the beach in front of the lodge. Day 6. Wildlife refuge. Guided jungle tour. Day 7. Departure at the Tree House Lodge. Transportation back to San Jose. Possible combination of a River rafting on the Pacuare River. Day 1. Pick up at the airport with our private transport service. Lunchon the way to the Tree House Lodge Hotel (optional). Day 3. Yoga classes in the morning. And massage on the beach in front of the Tree House Lodge. Day 4. Departure at the Tree House Lodge. Transportation back to San Jose. Possible combination of a River rafting on the Pacuare River. Need help planning your next greatest vacation get away? Give us a call at +(506) 2750-0706.